The Future Of Search #Infographic ~ Visualistan '+g+"
Search is literally breaking out of the box. Once a function that used to be limited to a text box on a specific site has slowly been integrated into more and more of the technologies, devices and apps we use every day, from phones to gaming consoles. 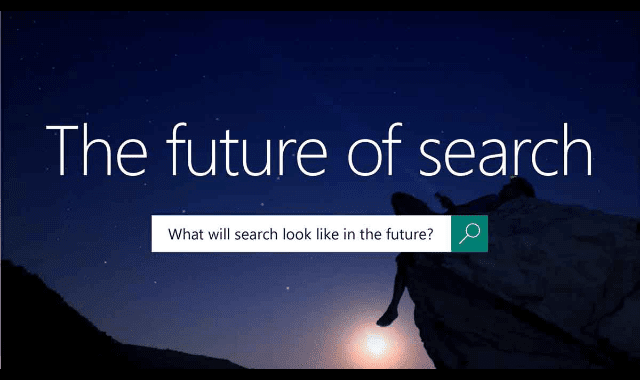 The future of search is changing the marketing industry in some dramatic ways.